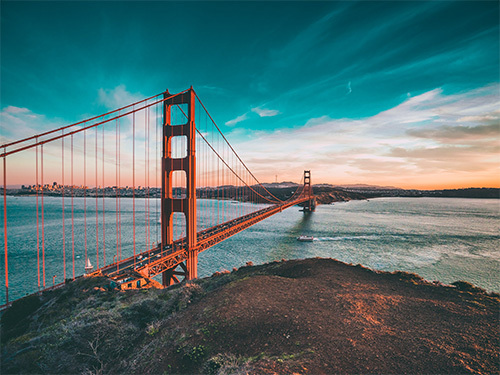 Cruise Reservations | Sonoma County Airport Express Inc.
Now in our seventeenth year of providing direct service between Sonoma County and the Port of San Francisco, taking a luxury cruise has never been more convenient. Various cruise ships providing over 80 cruises arrive and depart San Francisco every year with destinations including Alaska, Mexico, Hawaii, and the Panama Canal. 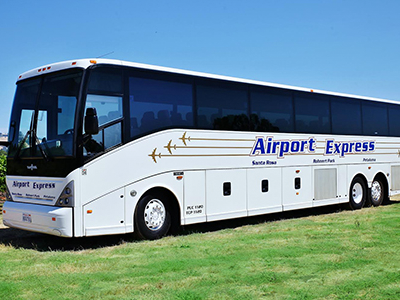 © 2019 Sonoma County Airport Express, Inc.